God’s word for us this week shows that a huge battle rages within every Christian, and it exhorts us to obedience with a list of “do’s” and “don’ts.” Yet truthfully, it seems impossible to “keep in step with the Spirit” and live out the fruit of the Spirit all the time, or even some of the time! So how are we actually supposed to live a life of Gospel Character? The answer is that yes, it’s about the fruit, but it’s also about the root — the “desires” of our hearts. Have you wondered how the Law (the Ten Commandments) fits in with the Gospel declaration that we are saved by faith and not by works of the law? Huge parts of Christendom confuse us by failing to clarify the purpose of the Law. This confusion relates closely to the matter Paul is attempting to spell out in his letter to the Galatian churches, the recipients of this letter. Today we join Paul in attempting to explain the purpose of the Law and its relationship to the Gospel. What happens when our actions don't "line up" with our beliefs? It's this kind of hypocrisy that the Apostle Paul confronts the Apostle Peter about in this week's passage. Galatians 2:11-21 will show us why we don't always act in accordance with our beliefs and how we can strive to "live in line with the gospel" every day. 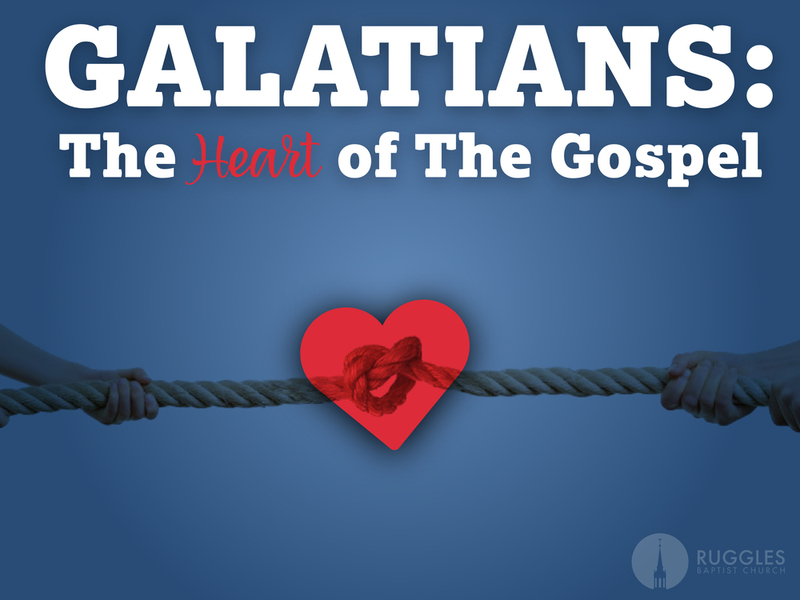 In the first chapter of Galatians, Paul has begun to build a very compelling case for why we must not distort the true gospel message. Here in chapter 2, he goes to great lengths to ensure that the integrity of the gospel remains intact. Why? For you and me! The Apostle Paul writes against false teachers who tried to add to God’s grace through religious performance, a trap that modern day Christians easily fall into. Paul reminds us that God’s pleasure in us is not based on our performance for Him. Instead, God’s pleasure in us is based on His perfect, gracious, loving performance for us.